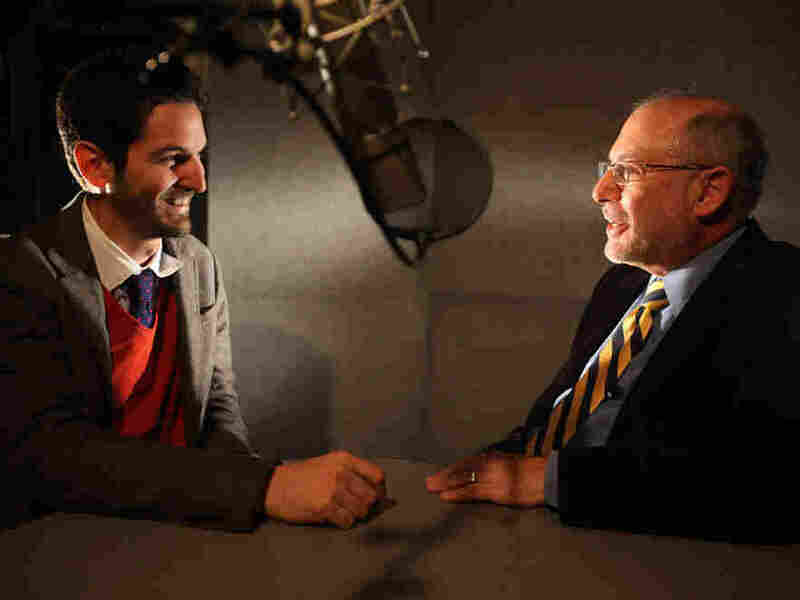 A Riot Sparks Robert Siegel's Love For Radio NPR's Robert Siegel realized he wanted to pursue a career in radio after anchoring broadcasts at Columbia University's radio station during sit-in demonstrations in 1968. 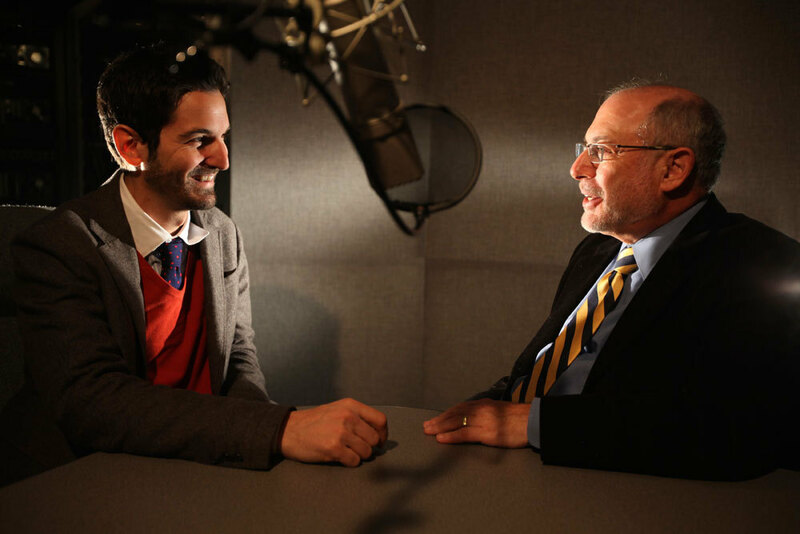 NPR's Guy Raz and Robert Siegel chat about Siegel's first days in radio. Friday is the National Day of Listening, a chance to sit down with a loved one, turn on a tape recorder, and ask that person about his life. When protesters took over buildings at Columbia University on April 23, 1968, NPR's Robert Siegel found his calling. Siegel worked at the university's radio station, WKCR, and anchored the station's live coverage of the riots, where Students for a Democratic Society and the Student Afro Society railed against the Vietnam War and civil rights violations. "For me this was a time, first of all, of discovering how much I enjoyed being in the know in a time of tremendous confusion, being of some service to people and telling them what's going on and also not doing it and not being part of it," Siegel tells NPR's Guy Raz. "I don't know what I would have done if I hadn't been working at the radio station or possibly at the student newspaper," Siegel says. "I don't think I would have sat inside a building. It's not in my nature. I've always been an inactivist." But having a role that was in some way constructive satisfied Siegel's deep curiosity about what was going on. "That clicked for me at that point," he says. "I said, 'Gee, if I could actually do this for a living -- there are people who do this -- that would be great.' "